The Award is given to recognize the best two papers presented at the ICESTI 2017. One award is for a paper emphasizing contributions to theory and the other emphasizing significant or innovative applications. 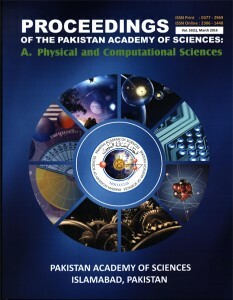 The papers must have been presented by the awardee or a coauthor. Criteria for selection include the quality of the written and oral presentation, the technical contribution, timeliness, and practicality. Please be noted that the accepted papers will be published in the Proceedings of MATEC Web of Conference (e-ISSN: 2261-236X, indexed by Scopus). 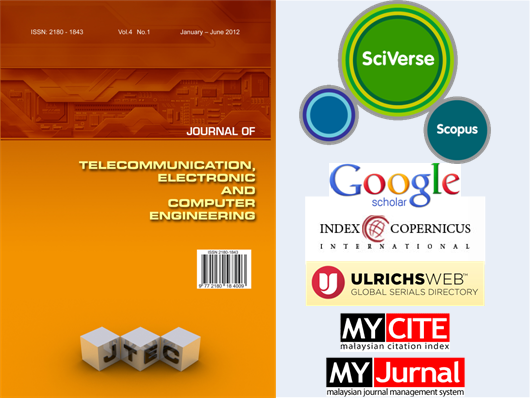 Only the high quality papers, after the rigorous review – which meet the JTEC theme – will be forwarded to JTEC for possible publication under the JTEC special issue. 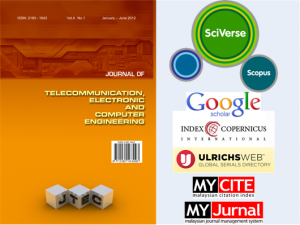 For authors whose papers accepted for JTEC submission, please use JTEC template and copyright form, and resubmit the revised-camera ready paper to: icesti2017@icesti.org and cc to raymondsutjiadi@gmail.com not later than 17 October 2017. Authors will be contacted by ICESTI committee regarding further publication process. For publication in MATEC proceeding, please download paper template and copyright form, and resubmit the revised-camera ready paper to: icesti2017@icesti.org and cc to raymondsutjiadi@gmail.com not later than 22 October 2017.